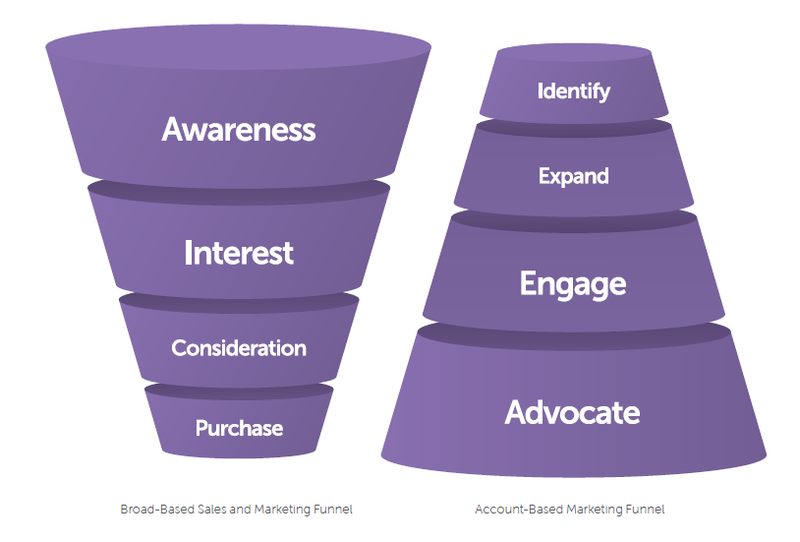 Account-based marketing (ABM) is a strategic approach that organizations—from marketing to sales to customer support—are implementing to target and engage their audience and drive revenue across the business. Rather than marketing broadly across a large number of organizations, companies that employ an ABM strategy focus their resources on a targeted set of accounts and look to deliver strategic, orchestrated campaigns personalized to those accounts—whether they’re prospective or existing customers. While both broad-based demand generation and account-based marketing strategies have their benefits, account-based marketing is the most effective when you need to focus your time and efforts on high-value accounts. That’s because the accounts that you target with ABM are strategic. Account-based marketing (ABM) is not new, but it is experiencing a resurgence in the marketplace. In the past, it was difficult to scale ABM initiatives due to the high level of personalization it requires. With advances in technology, ABM is now more scalable so more organizations, often led by the marketing team, are implementing an ABM strategy to drive higher value outcomes. Download "The Definitive Guide to Account-based Marketing"